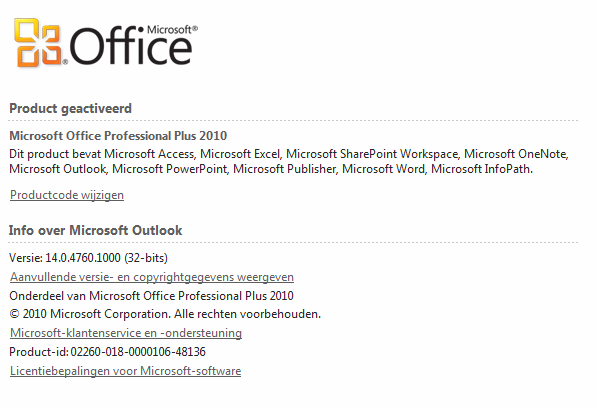 Volume license editions of Office 2013 client products require activation. 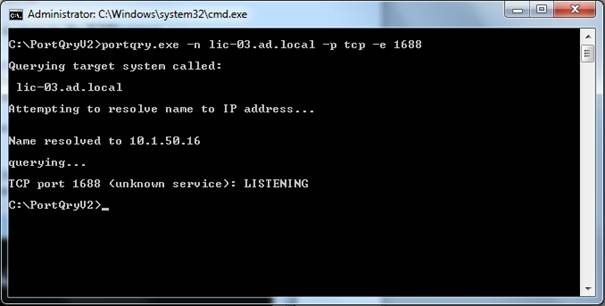 This download enables IT administrators to set up a Key Management Service (KMS) or configure a domain for Active Directory-Based activation. 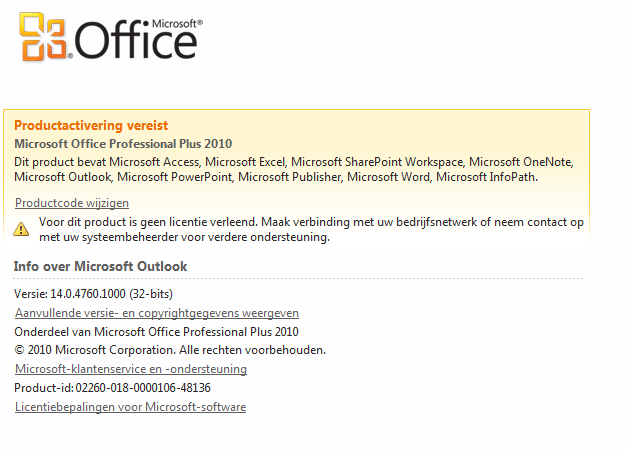 Either of these volume activation methods can locally activate all Office 2013 clients connected to an organization’s network. KMS Host: Windows Server 2008 R2, Windows 7 (volume editions), Windows Server 2012, or Windows 8. 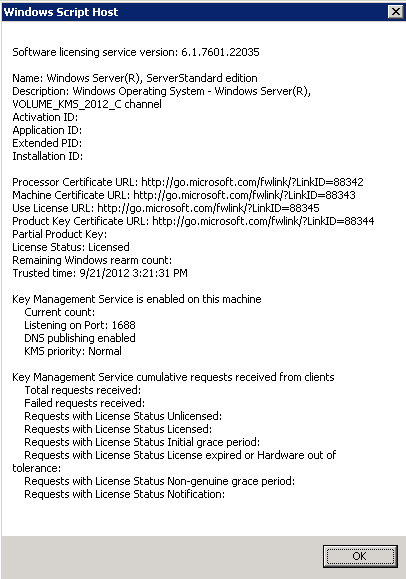 Set-up and Configuration: Windows Server 2012, Windows 8 or newer. 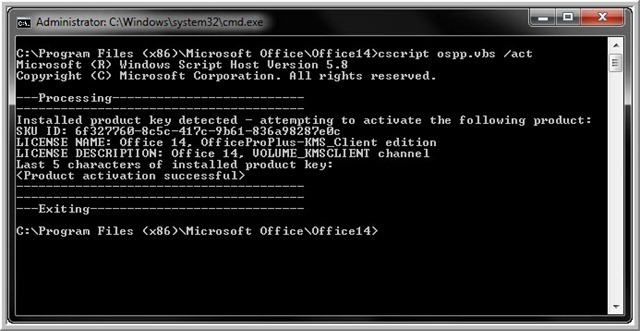 Enter your Office 2013 KMS host key when prompted.